One doesn't simply go into Russia to conquer. There's probably a meme on the internet making a case to that effect, with good reason. Russia have proved themselves a force to be reckoned with in the passed stages of the World Cup, having caused an upset during the Round of 16 in their defeat of Spain. This story reminds me of a bundle in the EasyEquities platform, namely Advicement's Aggresive Bundle. 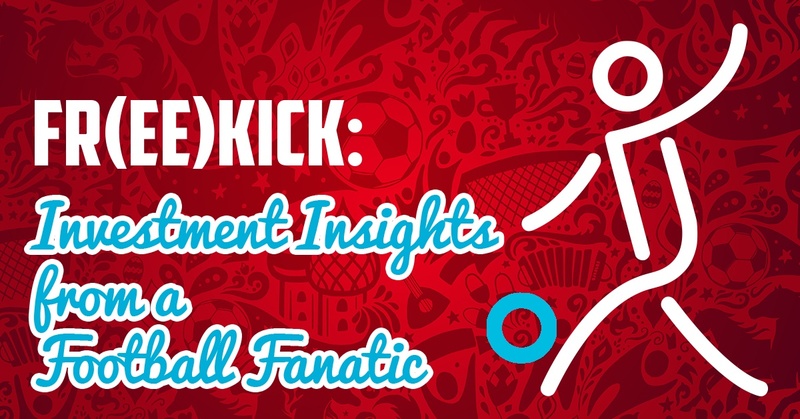 Like the Russian National Team, they have come into the asset management stage without much hype, a young team, and are packing a punch in the way they have set up tactically. 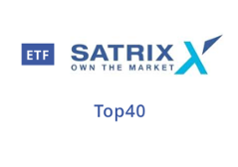 Starting with the Satrix 40, which serves as the safe bet in the portfolio, reminds me of the man between the sticks. Like their goalkeeping legend in the goalposts, Igor Akinveev, Satrix40 plays the more consistent and assured role in the collective. One of the more senior ETFs to make the bundle / portfolio, like the keeper, it has gained popularity and performance momentum with age. Thereafter comes the newly formed midfield, analogous to the CoreShares ETFs that make up the core of this bundle. This grouping of ETFs reminds me of two players in the Russian midfield - Denis Cheryshev (right) and Aleksandr Golovin (left). 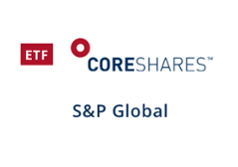 A star in the Russian attack, Cheryshev represents the CoreShares S&P500 with it's international exposure as it tracks the Standard & Poor's 500 largest 500 companies (by market capitalisation in the US). The player's exposure to La Liga, having turned out for Real Madrid, Valencia, Sevilla and Villareal highlights that his talents are based overseas and in one of the toughest leagues in the world. The other stand-out star in the young Aleksandr Golovin, who represents the newly listed CoreShares S&P Global Property. This ETF boasts plenty of promise in it's one and a half years in the game (since its listing on the JSE). Much like the Aleksandr (who has been linked with the likes of Arsenal and Barcelona), it's an asset that promises the exploits of international exposure. The thing is, a team isn't efficient if it's not organised to its best capabilities. A coach makes or breaks the team in how s/he strategises, and builds their formation thereafter. 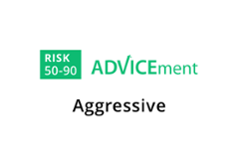 Enter Igor Rodionov, the man who has built the Advicement Bundles on the EasyEquities platform. Yes, he's Russian. Like the tactician behind the Russian National Team's resurgence at this year's World Cup, Rodionov has stacked this bundle in a way that ensures it is resilient (and as in the name suggests, aggressive), taking advantage of market conditions where and when the opportune moments presents themselves. Check out the bundle below, it punches above its weight. This doesn't serve as financial nor footballing advice or betting insights, I'm just making sense of the ETF and Bundle world in footballing terms.